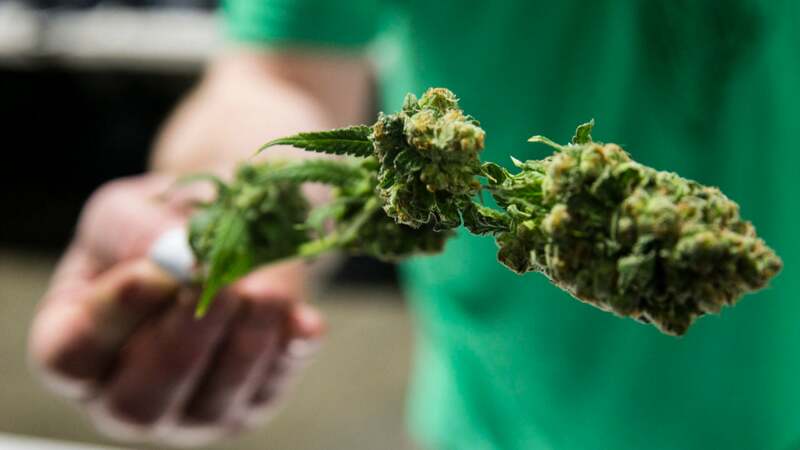 Black lawmakers in New York are blocking a push to legalize recreational marijuana in the state, saying that they plan to keep it up unless people of color are guaranteed a share of the potentially $3 billion industry. These lawmakers are looking for investments in job training programs and minority entrepreneurs. According to a recent report from cannabis industry analysts Arcview Market Research, the legal marijuana market is expected to generate $39.6 billion in overall economic impact by 2021. Ten states and Washington, D.C., have legalized recreational marijuana, and none ensured that minority communities would share in any economic windfall of legalization. This economic boom in the industry has largely benefitted white men, who are currently dominating it.